Sunday 9th June 2019: The Hilton Hotel, Maidstone. Bank Holiday Monday 26th August 2019: The Hilton Hotel, Maidstone. Sunday 29th September 2019: The Hop Farm, Paddock Wood. Sunday 20th October 2019: The County Showground, Detling. Come along and visit our stand, meet our award winning team and see how we can help make you date that extra special. 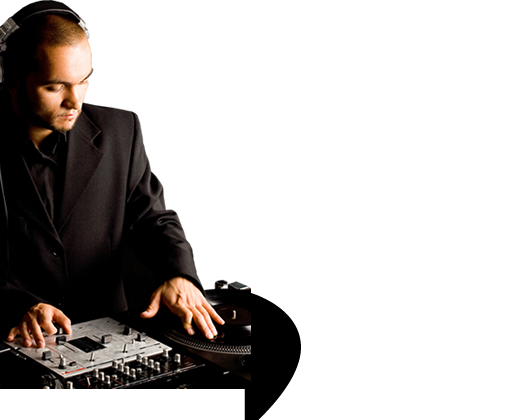 Apollo Funk Entertainments have been providing professional DJs and entertainment services to the wedding, corporate and party scene throughout the counties of Kent, Sussex, Essex, Surrey and London for a number of years. Our DJs are fresh, current and play the kind of music you want to hear. Every event is unique, with state of the art light shows with professional sound systems, taking your event to the next level – A night that will forever live in your memories. Our attention to detail is admired and acclaimed across the DJing industry, a detail which has customers returning on many occasions. Apollo Funk Entertainments will work with you on every aspect of your event, from the music choices through to the entertainment planning, allowing you the time to enjoy yourselves on the night. Our additional extras will ensure that WOW factor is guaranteed. We want your event to stand out from the rest, creating a unique individualism that will be remembered for years to come. What differentiates Apollo Funk Entertainments from our competitors is our professional reliability and that special personal touch. 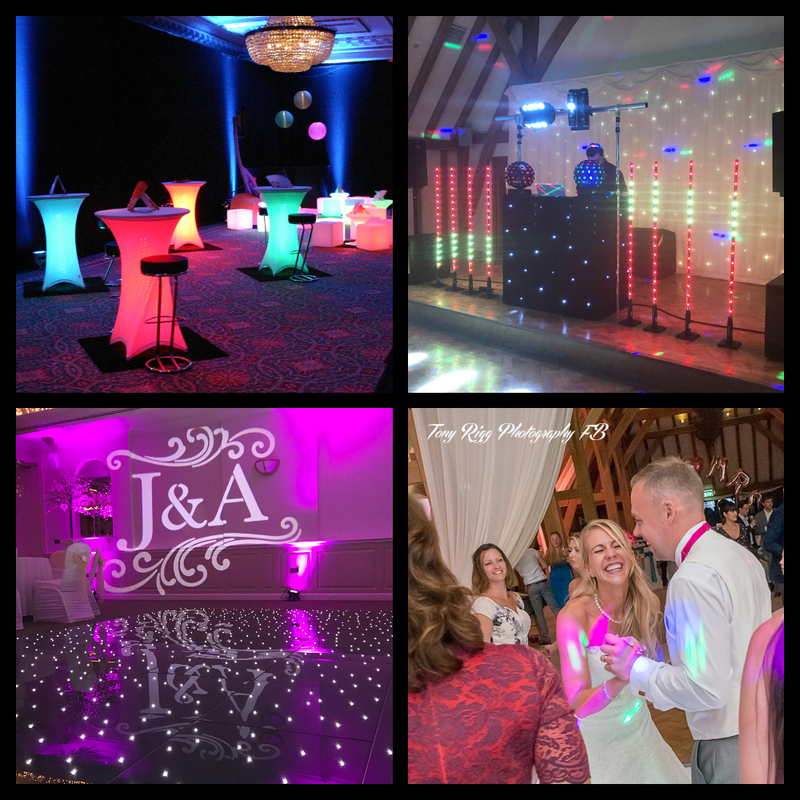 Our DJ and lighting equipment is constantly updated to ensure we maintain a 100% satisfaction rating with our clients, many of whom ask us to perform on subsequent occasions. Apollo Funk Entertainments carries full Public Liability Insurance (P.L.I.) and full Portable Appliance Testing (P.A.T.) certification on request. Apollo Funk Entertainments provide all their clients with written contracts and quotations. Apollo Funk Entertainments accept all major credit cards, and cheques and BACS.